We spoke on a Skype call on one hot afternoon in the middle of a busy week. 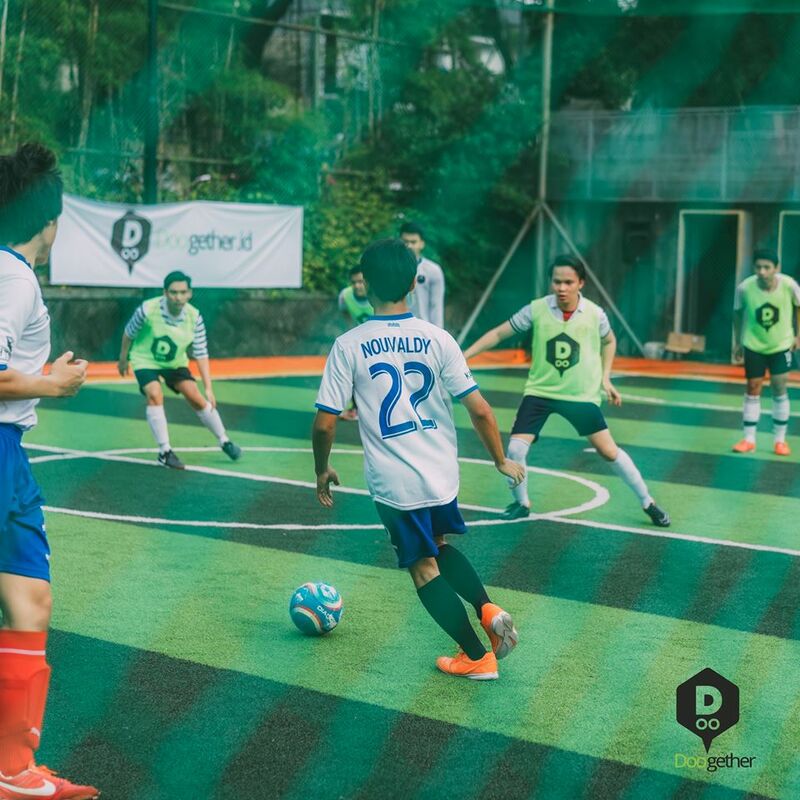 As young and energetic as he sounds, Fauzan Gani is the force behind a breakthrough health and sports app DOOgether, aiming to overcome the hassle sports enthusiasts must face just to enroll in a class or to book a court for their team. “How many times do you have to Google the place nearby where you can exercise and gather to play indoor soccer, and find no phone number? Or if you find one, you call and book the place, only to arrive there seeing bunch of people already occupied the court because there’s no downpayment nor commitment between you and the rental place? Yeah, we want to avoid that,” explained Fauzan. 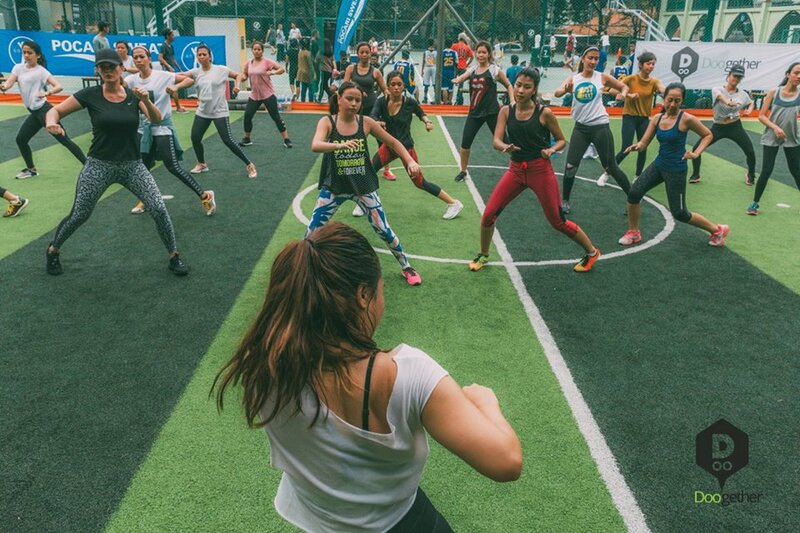 The idea started in January 2016, initially as an app to find a partner to workout together, developed by four friends, Fauzan Gani, Helmi Ikhsan, Danke Alamien and Andre Luthfi, co-founders, Chief Promotion Officer and Chief Technology Officer, respectively. By February 2016, DOOgether pivoted its mechanism to be an app where sports enthusiast can access, book, secure and find out real time about sports places’ availability around them. It connects sports and people at their most convenient time and encourage people to work out more. In its improvement, DOOgether realized the strength that binds sports enthusiasts together is a sense of belonging. So, they began DOOday, a specialized day where their community member would meet and exercise together sponsored by many sports and health brands. Their DOOnow campaign introduced DOOfigure, an ambassador program that put faces for DOOgether who aren’t athletes nor celebrities, but regular sports enthusiasts with significant social media followers that have proved that health is the equivalent of productivity. Incredible young guys, Bravo and good luck to doogether team and looking forward in future.